You can get started with Blue Wheelers from as low as $14,990 (Pre-loved mobile salons). in as little as eight weeks! Your comprehensive training is completed at our Blue Wheelers Training School where you will be expertly guided in learning the skill of dog clipping and grooming, by our experienced Training Manager, May. During training you will also spend considerable time learning how to run a genuine business, not just a dog washing service where you wait for the phone to ring. 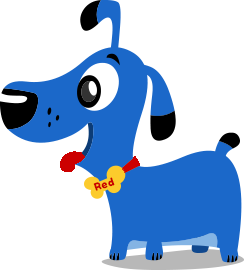 After 20+ years of success, Blue Wheelers have lots of tricks of the trade that we share with you so you can mark your territory with your own Blue Dog. At the end of your training, which includes both on-road and in-school training, you will be an accredited qualified Groomer; ready to handle dogs of all shapes and sizes. We then offer further Grooming training to become even more of an expert once you are a fully established Blue Wheelers Groomer. Where did you hear about Blue Wheelers? Blue Wheelers is Australia’s number 1 name in dog washing and grooming. 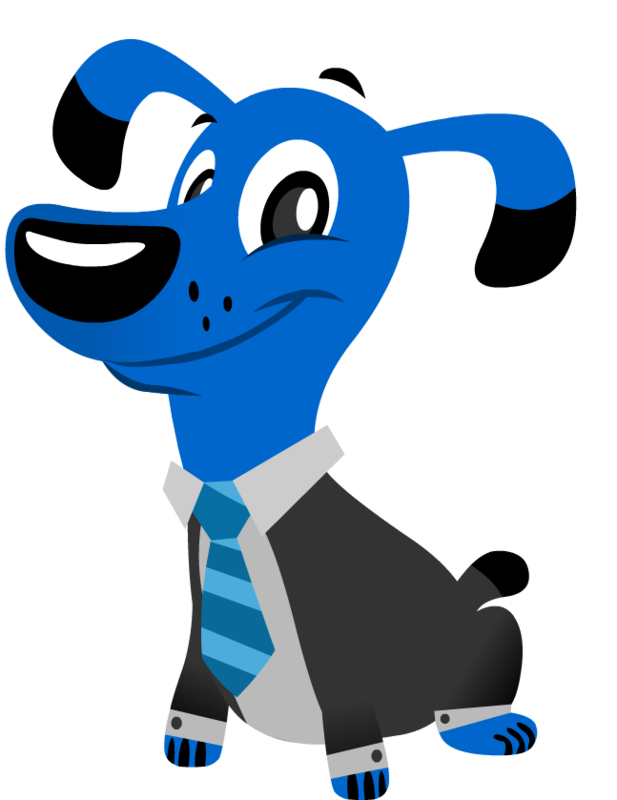 But if you’re looking to start a franchise with a little less upfront cost then you might want to meet the newest puppy in the pack. DASH DOGWASH is the little brother brand of Blue Wheelers, and it’s growing! Dash offers an affordable alternative to starting your own dog wash and grooming business with all the benefits of Blue Wheelers but with the Big Yellow Kennel instead of the Blue Dog Mobile salon!